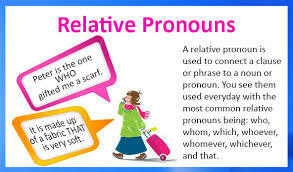 The exam is coming and it would be advisable to check that you have understood all grammar points which have been studied throghout the session . 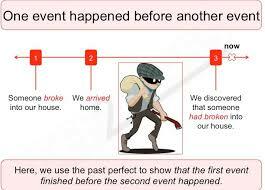 click on 1 , 2 and now a test to check that you distinguish the differences between PAST SIMPLE AND PAST PERFECT 3 . And now let's change the issue a bit and let's turn to RELATIVE PRONOUNS . Click on 4 , 5, 6 and 7 .